Penn National and Vici Properties will acquire Greektown Casino-Hotel which is situated in Detroit’s historic Central Business District. Jack Entertainment, owned by Quicken Loans chairman and Cleveland Cavaliers owner Dan Gilbert, has reached an agreement to sell Greektown Casino-Hotel in downtown Detroit in a $1bn deal announced on 13 November. Pennsylvania-based gaming conglomerate Penn National Gaming and Vici Properties have teamed up to buy the property which opened in 2009. Penn National, which operates 39 thoroughbred horse racing tracks and casinos, principally under the Hollywood Casino brand, will pay $300m for the casino’s operating assets and will take over as the casino operator. Vici Properties, a REIT spun off from Caesars Entertainment last year, acquired the real estate for $700m and will serve as the property owner. Vici will lease the property to Penn on a 15-year, $55.6m lease. Both federal and state gaming authorities still need to sign off on the acquisition, which is expected to be completed within six months. The deal comes two months after reports emerged suggesting that Gilbert was looking to exit the casino business, and sell his properties in Cleveland, Cincinnati, and Detroit. Gilbert has confirmed that talks with Penn National and Vici began nine to 10 months ago. “We bought it as a defensive play more than anything else. Two and a half years before we bought it, it came out of bankruptcy under the bondholders, and they weren’t running it well,” he stated. 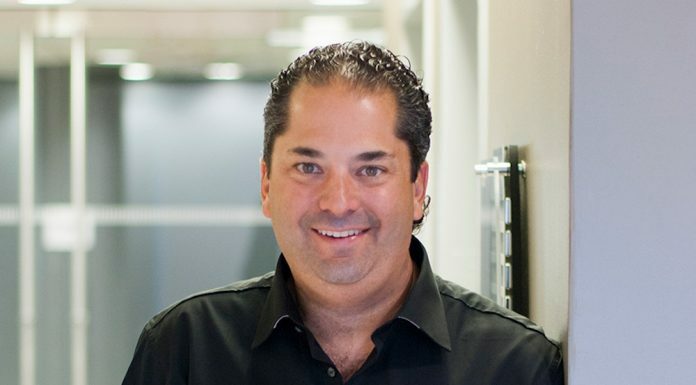 Gilbert’s Athens Acquisition, an affiliate of Rock Gaming now known as Jack Entertainment, acquired Greektown Casino through a series of deals in 2013 for approximately $600m. “As the only casino located in Detroit’s historic Central Business District, Greektown, and its 30-story hotel tower, are ideally situated. Downtown Detroit is benefiting tremendously from billions of dollars of investment across the residential, commercial, entertainment and cultural infrastructure,” said Vici’s president and COO, John Pay. The property has typically come in third place in terms of gaming revenue in the three-casino Detroit market. Last year, revenue at Greektown Casino was nearly $330m, compared with about $592m at MGM Grand Detroit and $478m at MotorCity Casino Hotel, owned by Marian Ilitch. 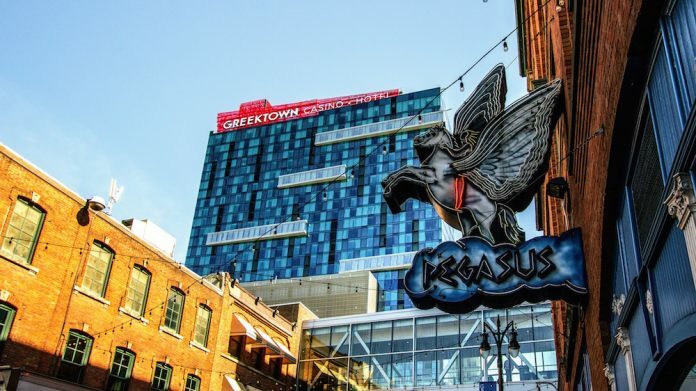 Greektown Casino-Hotel has 400 hotel rooms, 100,000 sq ft of casino space hosting around 2,700 gaming machines and 60 table games, a poker room, three restaurants, five quick-serve food outlets, three bars, and a coffee shop.